How long has 20|20 been in business? What kind of Market Research does 20|20 do? 20|20 specializes in QUALITATIVE market research. 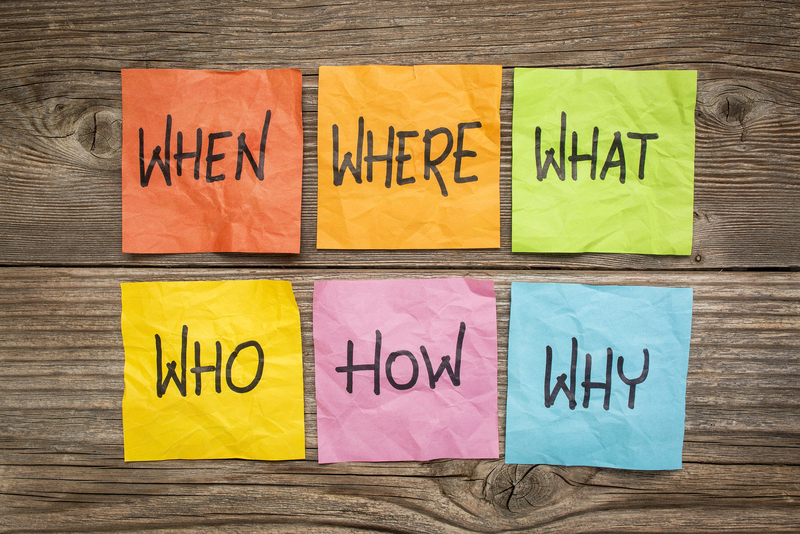 Qualitative market research focuses on finding the WHY behind consumer behavior. We typically do this in the form of roundtable discussions at our office or online. If you qualify for one of our client's paid studies, you are paid anywhere from $50 - $350. We also send out quick surveys, which is more QUANTITATIVE Market Research, that deals with surveys for points (more details on points below) that lead to small amounts of cash ($1, $5, $10). What kind of "studies" are available to participate in? This will be the opportunity to take a Survey only. There will not be a study or chat after. This opportunity will consist of taking a survey. 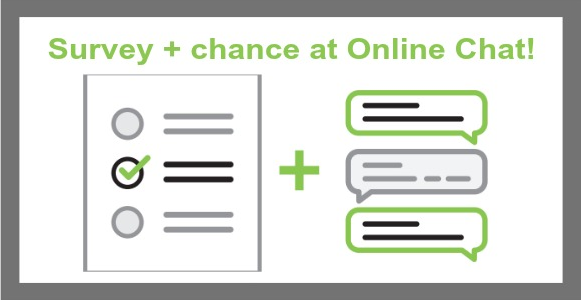 If the survey deems you qualify (complete) AND a moderator is available, immediately after you complete the survey, you will be connected to chat with a moderator for a chat interview. If you take the survey and it deems you qualify and there is NOT a moderator available, you will be exited out of the opportunity and awarded points to your profile, if points were offered. If the survey deems you don't qualify, then the survey will close and points will be awarded to your profile if they were offered. This opportunity is done online in the comfort of your own home. It will be in an online discussion style forum. 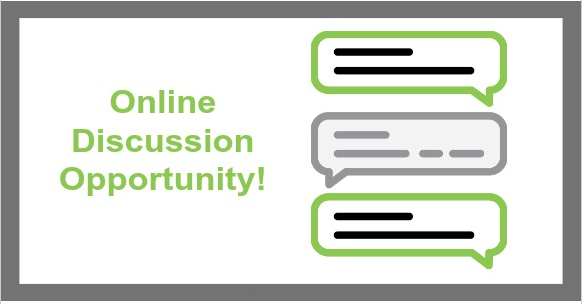 You will likely be asked to log in about 30-45 minutes a day for a few days to answer the questions posed by a moderator. 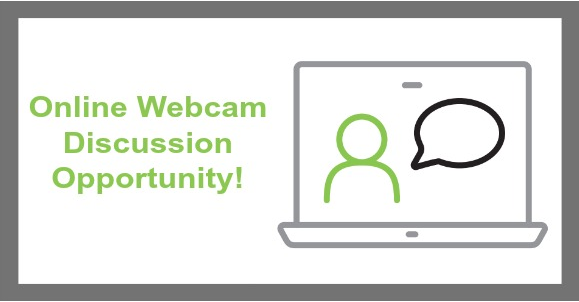 This opportunity is also done online in the comfort of your own home and will be a 30-90 minute webcam meeting (with other panelists) or webcam interview (you by yourself). Each Email invitation you receive will provide you with the details of the opportunity. 1. Based off the questions you answer in your profile survey our database will search and identify whether you are a potential fit for one of our study opportunities . It is very important that your profile survey is complete and all questions are answered - which means you should be updating your profile every couple months as we add questions from time to time. 3. 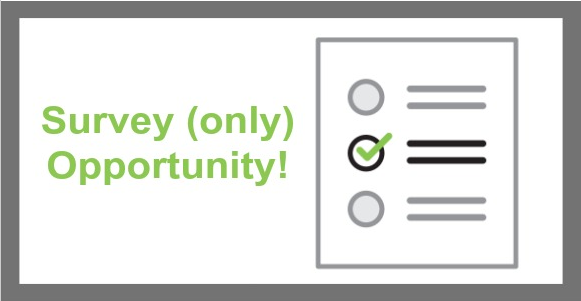 If you recieve an email invitation to a pre-qualifying survey, you are being invited to try and qualify for one of the above mentioned opportunities. We pre-identified you based off your information in your profile and what our client is looking for in a participant. Now we must qualify that you are the right fit by asking you a few additional questions that we don't know the answers to. 4. 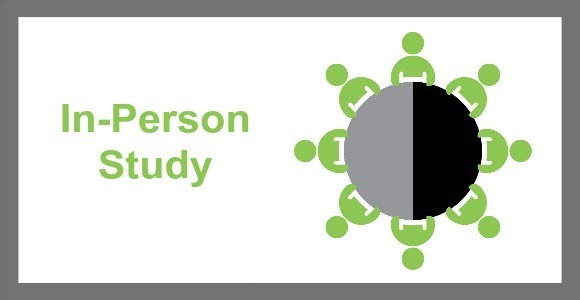 If you qualify for a paid study or focus group (not a survey only or chat opportunity - those will happen immediately following completing the survey, and on the spot) AND space permits (remember other panelists that were pre-identified and are also taking this pre-qualifying survey and may finish and qualify before you taking any space left) you will be called by one of our recruiters to confirm information and be scheduled. If you do not qualify, you will see a message stating that; and hopefully you'll have better chances on the next pre-qualifying survey you are invited to. How do I know if I qualified? You will receive a phone call from a recruiter. Anytime you qualify for any study and there is space left you will be contacted by one of our recruiters to confirm your status in the study and provide you details about the study. Again, unless this is a survey + chance at a chat, as those happen immediately following the survey if a moderator is available. If you live in either Charlotte, Miami or Nashville where we have offices, we pay with pre-paid MasterCard gift cards. If you don't live in Charlotte, Miami or Nashville, you will participate in our online studies and you will be given the choice (via email) of either a virtual Visa card sent to your email, or a physical card sent to your home address. You should see that incentive email within approximately 7-10 business days of the study end date. 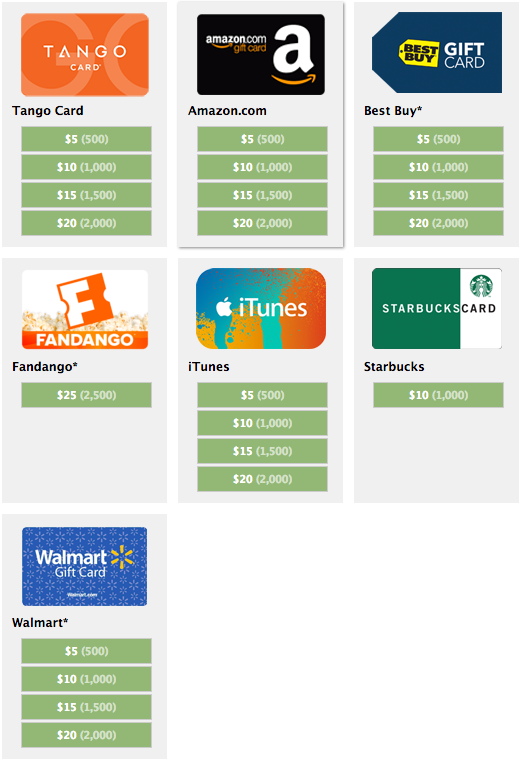 Gift Card incentives expire after 6 months. How can I increase my chances? The short answer: Keep your profile updated. The more we know about you, the faster we can find you. We add new questions from time to time, so be sure your profile is always complete. Our clients come from all kinds of different backgrounds, industries, product lines, services, etc. and could be looking for any number of consumer attribute combinations in their participants. The best thing you can do is BE SURE your profile is complete and all questions answered. Then just update it periodically (every 3-4 months) We may add new questions to learn more, so after a month or two you will likely have unanswered questions in your profile. Keeping an updated profile gives you the best chance. Panelist may only register one profile with our panel. Additionally, when registering to be a panelist with 20|20, you are agreeing to provide and maintain accurate, current and complete information, including your contact information for notices and other communications from us. If at anytime 20|20 has reason to believe the above is not being adhered to by any panelist, 20|20 reserves to right to withhold incentive and/or terminate panel membership.